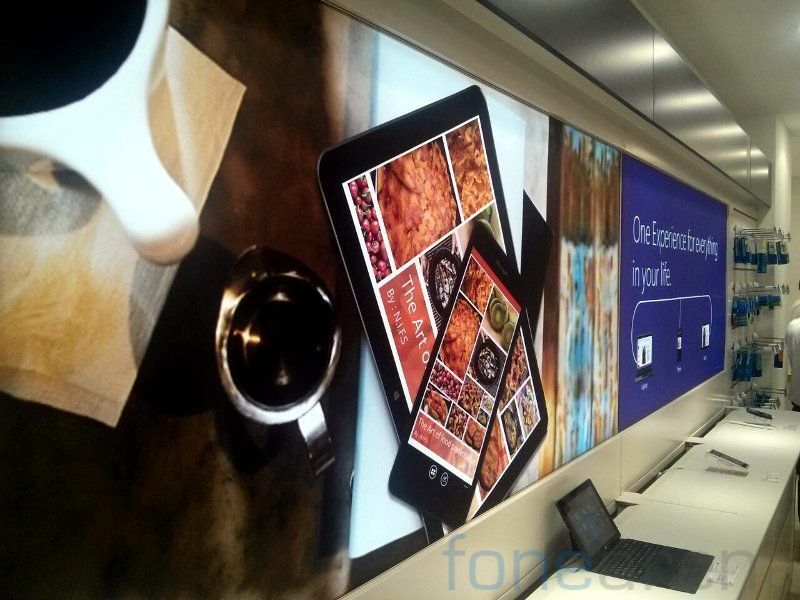 Microsoft has begun the transition of Nokia branded stores to Microsoft ones. 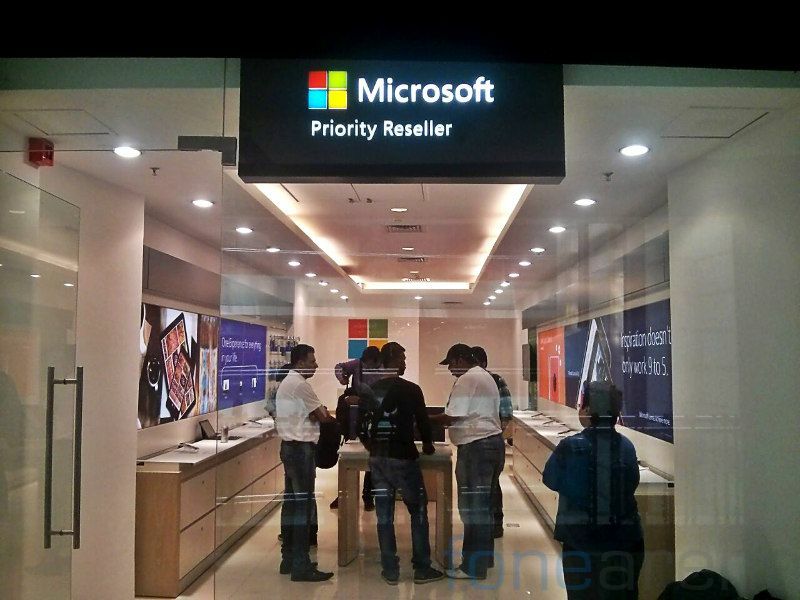 The world’s first Microsoft Priority Reseller Store was opened today at Ambience Mall in Gurgaon, India by Mr Chris Weber (Corporate VP, Mobile Device Sales at Microsoft). This is the first among the total of 15,684 retail outlets and 324 care centers that will get a makeover around the world. Out of them, 3,287 outlets will get a complete makeover with new furniture and signs to showcase products and services. Rest of the stores will be refreshed and refurbished and updated to show Microsoft’s signage. India will be the first country where this new look will roll out and a total of 8,872 stores and 119 care centers will received the treatment. Among 8,872 stores in India, 441 outlets will get a complete makeover while the others will be refreshed as mentioned above. The retail stores will be known as “Microsoft Priority Reseller Stores” and the value and experience stores will be known as “Microsoft Mobile Reseller Stores”. Realme 3 Pro Review [Part 1]: OnePlus for the masses?